Everyone loves sticky notes – they’re just so handy! 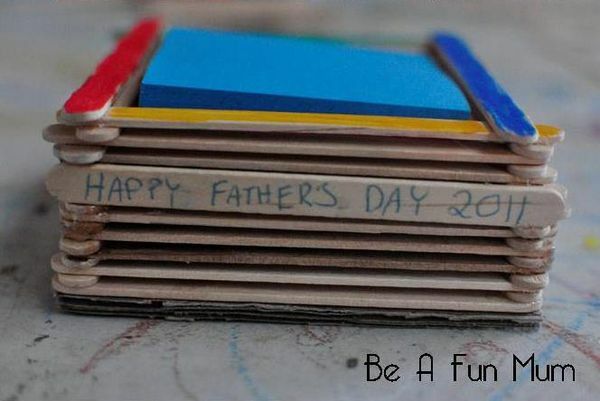 And once you give this to dad for Father’s Day, he’ll finally have a place to store his treasured sticky notepad. It’s actually quite a handy thing to have, since the pad won’t be able to collect dust, lint and other stuff when it’s safe inside his new sticky notepad box!